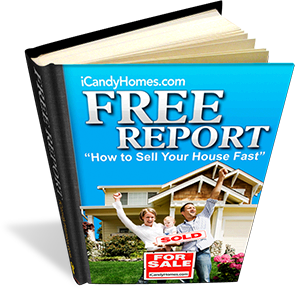 If you want to sell home fast, but you don’t know where to begin, then we are here to help you at iCandy Homes. We can help you sell homes fast. We know that when it comes to handling real estate issues, that every situation is different. We are here to help you sell property fast in Chicago. This is why you will want to make sure that you are working with someone like iCandy Homes. All you need to get started is call us at 708-469-4263 or fill out the web form. One of our real estate experts is ready to help you sell your house fast today! Just contact us and we will help you sell your home quickly. Call us today at (708) 469-4263.